Writing about Patagonia’s Footprint Chronicles for the blog Greenovate, Michael Hurwitz states, “While many companies are, of course, implementing transparency initiatives, Patagonia’s project is more or less unprecedented, because of the size of the company as well as the fact that it originated from customer demand.” After over three years of steady work on our Footprint Chronicles video series, Mr. Hurwitz’s comment was a good reminder to look up from our work, take a breather, and scan the horizon. Can a good product be made in a bad factory? We talk to business people and teachers about a contemporary definition of quality that includes social and environmental responsibility ­ and every process involved in the creation of a product. 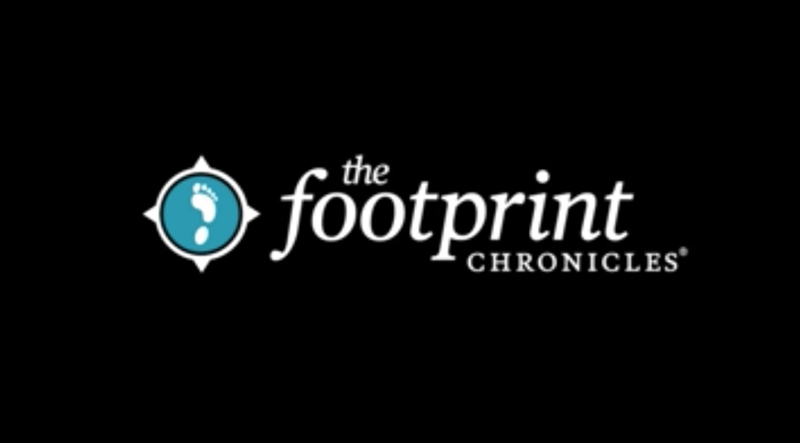 Watch all three installments of our video series in the “Digging Deeper” section of the Footprint Chronicles.